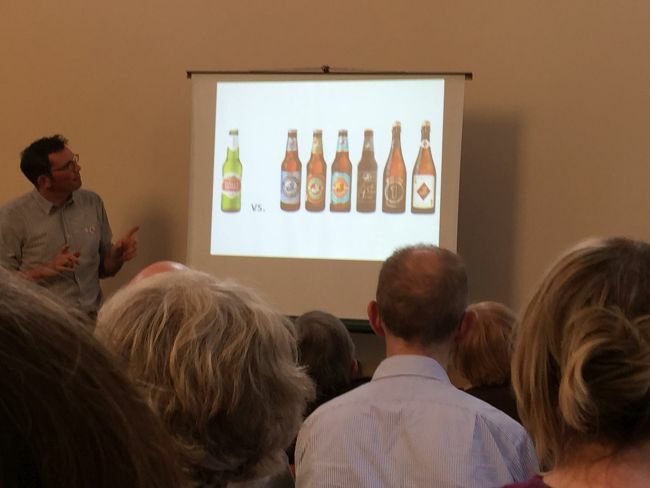 Rob’s talk to a packed room on election night… local artisan beer is more exciting than corporate imports. 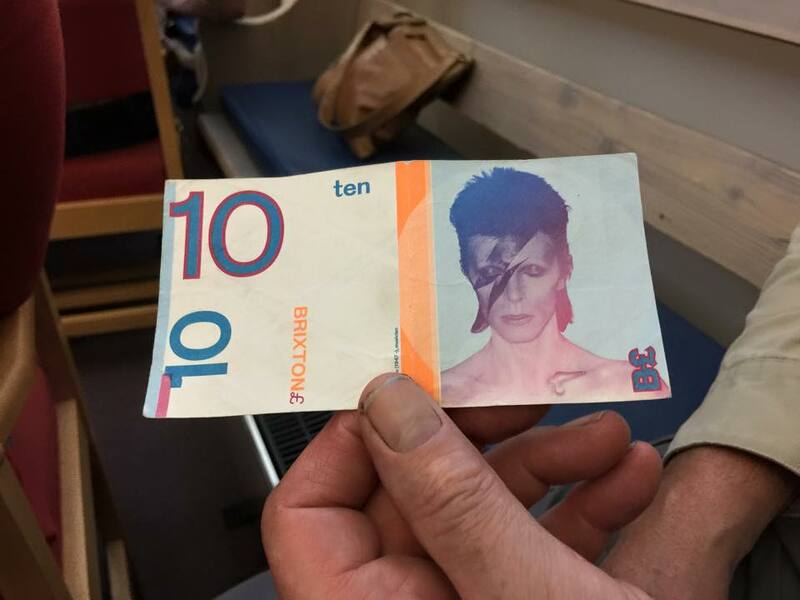 The Brixton Pound: one of many examples of how a local currency has been adopted encourage local spending. This month’s challenge is for all the gardeners out there… and non-gardeners can give it a go too! 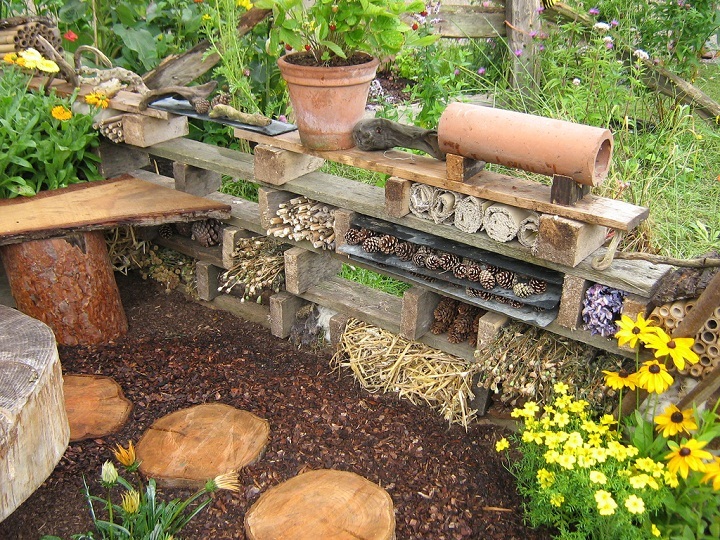 As we’re nearing the end of our journey, we are looking at the green spaces on our doorstep, or window sill… If you’re thinking about what to do with your outdoor space this spring, how about making it wildlife friendly or bee friendly. Our pollinators are at risk because of high intensity farming and the use of pesticides – ironically we need these marvelous ecosystem workers to pollinate our food crops! 12 Monthly Challenges: March is Earth Hour! 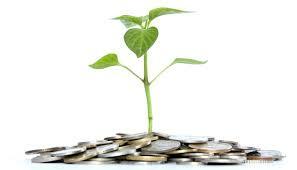 Here it is: November’s challenge is all about small steps to save Energy in the home. Whether it’s switching off the lights when you leave the room or draw the curtains to keep heat in in the evening, let’s all start to reduce our demand on the grid so that renewable energy solutions can be the main players in the mix. 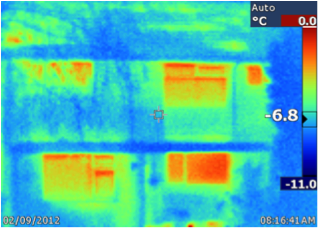 Get yourselves a free thermal imaging survey done this winter to find out where you can make the most difference, and borrow an energy meter from the library at no cost to watch those kWhs go down! And if you’re unsure about why we need to think about this, why not come to our film night: Chasing Ice on 12th November!